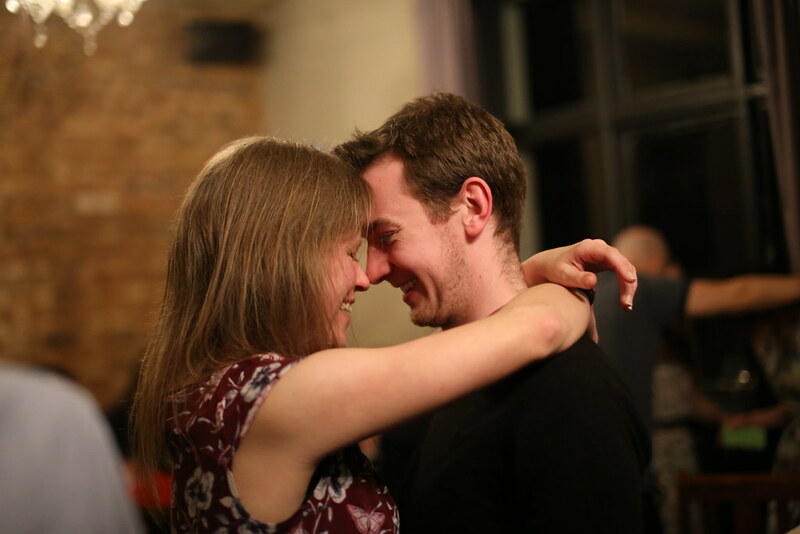 It's a lovely discovery to find that someone has captured a perfect, candid, special moment. And I never even noticed. P.S. One photo and twenty words is hosted by the lovely Abi over at Creating Paper Dreams. You can pop by her blog to see the pictures, memories and words of others. That is a very lovely shot of the two of you! A lovely photo. How lucky you are to have it. How sweet! A great surprise indeed! This is gorgeous. What a beautiful capture. The boy and I have three weddings to attend this summer and I am hoping for a good shot of us! What a great capture. One to treasure. What a great photo, hope you going to scrapbook it. Made my heart sing :).